Our personalised services ensure every rental is tailor made to suit your drive and enhance your holiday experience. We have a wide range of luxury convertibles, 4×4’s & hardtops for hire. Experience the perfect car rental of your dreams from the brand known for it’s customer service and quality assured vehicles. We provide personalised services to make sure that we meet your needs and exceed your expectations. We’ll even deliver and collect your vehicle to suit your itinerary. Click here to enquire more. Whether you are travelling alone or in a group we can arrange for a personal chauffeur in a luxurious ride for the day, executive shuttles from hotel to airport or anywhere inbetween. We know how important it is to have the right car for the right occasion and we offer only the very best in comfort, luxury and style. We offer inner city transfers, airport/hotel transfers and VIP transfers. Click here to enquire more. Not sure where to go or just need some fresh ideas? 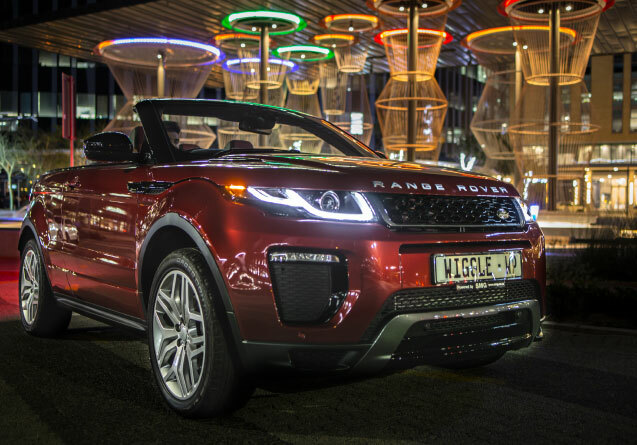 Explore with Wiggle Experiences – we create custom tours and packages with the most suited vehicle to ensure you have a driving experience like no other. A first of its kind in SA. Our packages cater to the adventurers, explorers, speedsters, city slickers and nature lovers. View the Wiggle Experience here. 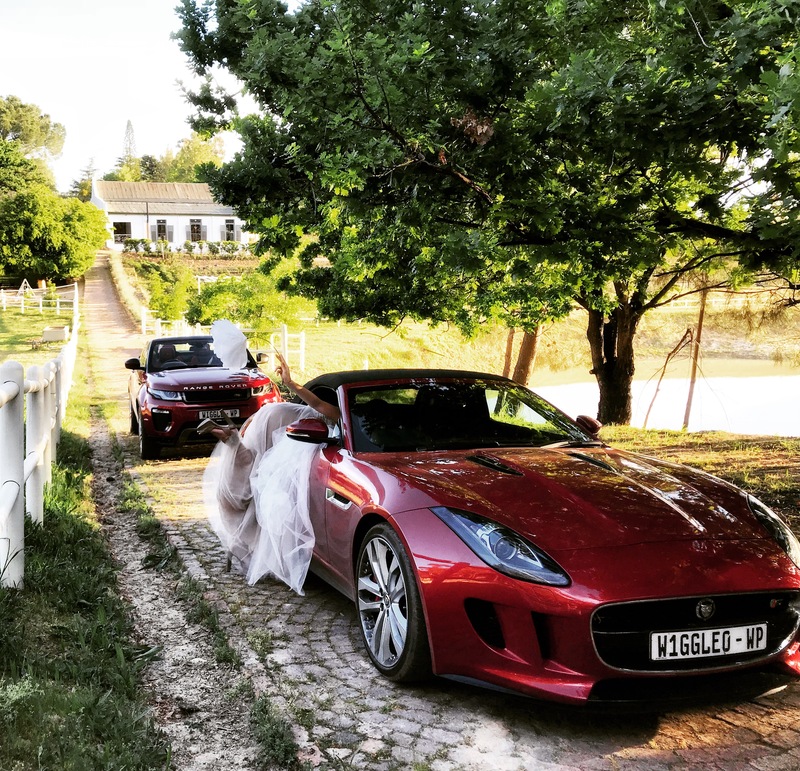 Arrive at your wedding in the car of your dreams whether it’s a classy Jaguar, bold Maserati or feisty Ferrari or even something a little different like our Range Rover Evoque Convertible. You deserve your heart’s desire on this special day! Your wedding is a day to remember, make the day’s journey memorable too with Wiggle Car Hire. Find your dream wedding vehicle now!